Photo "The Luxury of the Nature Colours..."
Magnificent colors and beautiful details. Wonderful delicate colors, great details! 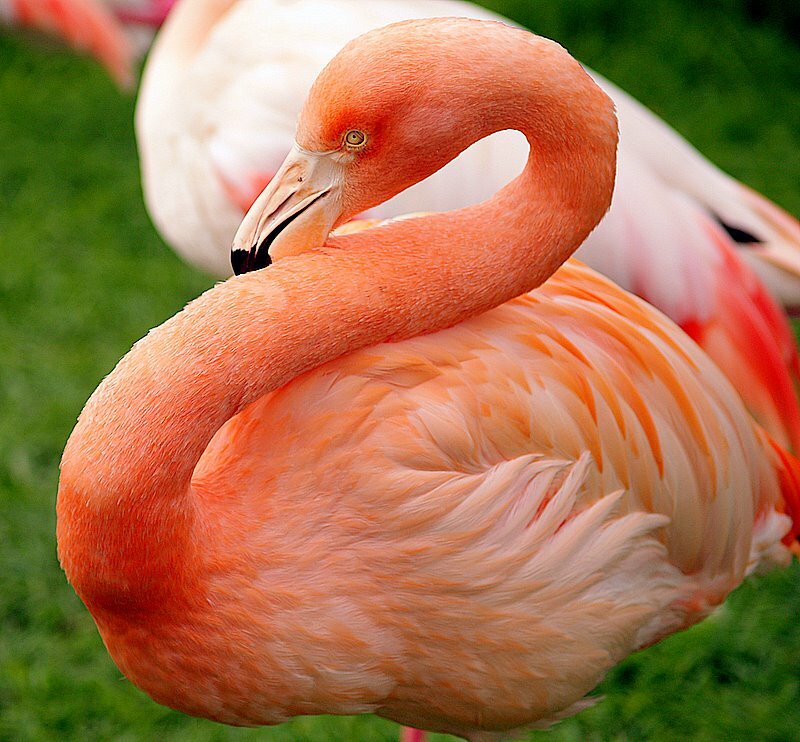 Very beautifil flamingo! Wonderful colors and details,so elegant!! Smart bird, very beautiful... An excellent(different) photo, my friend... I congratulate! of course the colors are marvelous too. Цвет удивительно нежный и красивый. A colorful bird. Excellent W.r.